Even though Halloween is not one of my favorite American holidays, and I honestly do not “get it,” I can understand and connect to the Latin American tradition of Dia de los Muertos, the Day of the Dead. It reminds me of the Austrian tradition of thinking of those that passed and visiting the graves on November 1. As far back as I can remember, November 1 has meant spending the morning in usually cold and foggy graveyards and wearing the new winter coat for the first time of the year. November 1 is a holiday in Austria, and since schools, offices, and stores are closed, there is no excuse not to be at the graves of those who have passed. For weeks, graves have been prepped for the big day with new plantings and freshly cut flowers, a new lantern, and of course plenty of candles. The graveyard on that day turns also into a place to meet up with everyone who has moved away since each grave is usually surrounded by family and friends even from far away. This is a tradition that is very foreign to most Americans; they do not really seem to spend much time at graveyards. 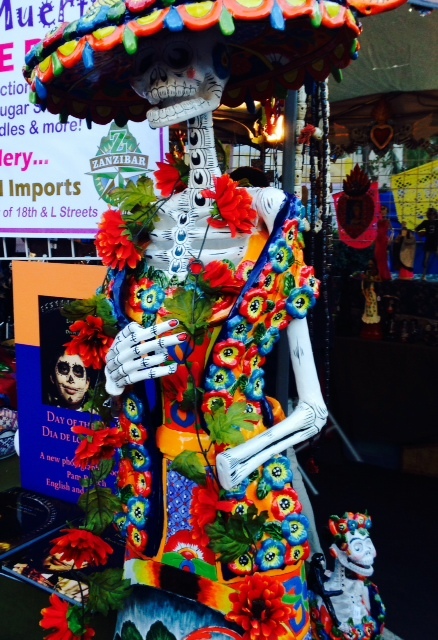 But the Latin American holiday of Dia de los Muertos has the same basic principle – to honor the dead. True, the Austrian celebration on All Saints Day is a little more somber and quieter, but the idea is the same. 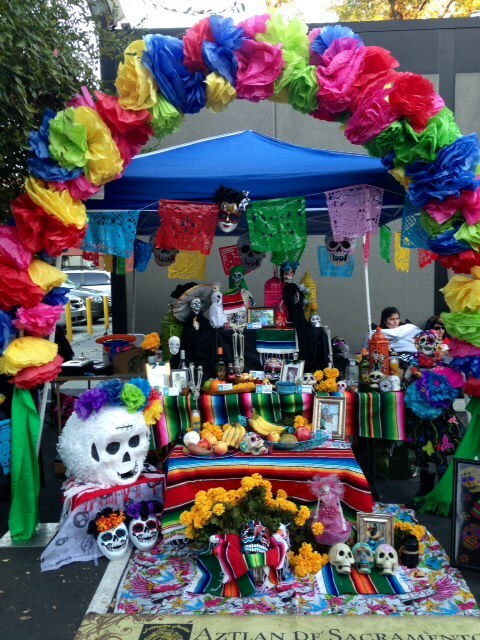 Dia de los Muertos honors the dead with festivals and celebrations of the lives of the deceased with food, drink, and parties. 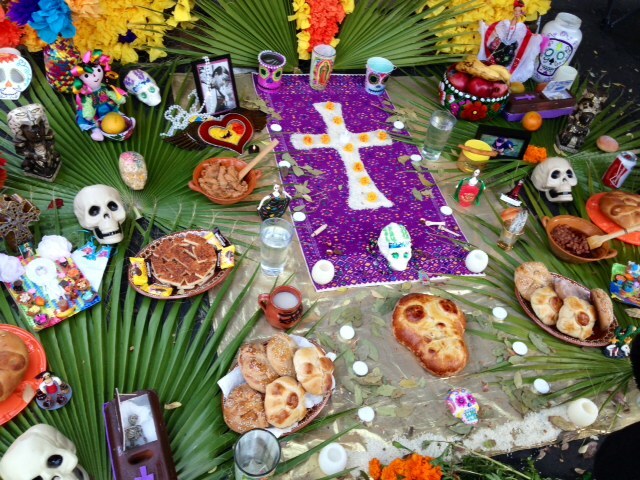 Families set up altars for the deceased in their houses; photos, favorite foods and drinks, pan de muerto, marigolds and more are placed on the altars. 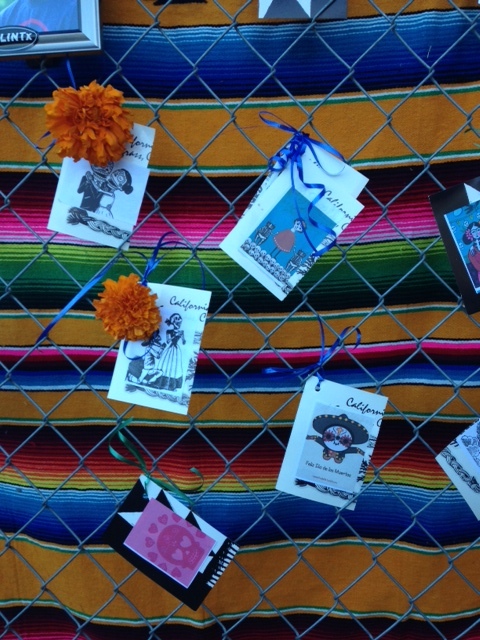 Families celebrate with food in graveyards and decorate the graves. The deceased become part of the community again as they are awakened from their sleep. 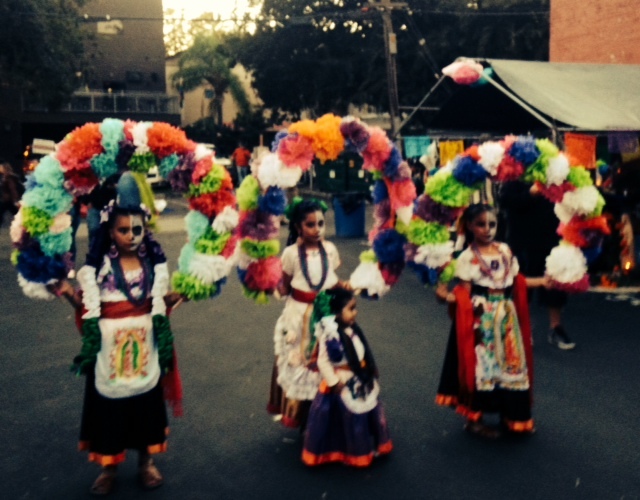 Since Sacramento, CA is so diverse, celebrations of Dia de los Muertos have become quite common. 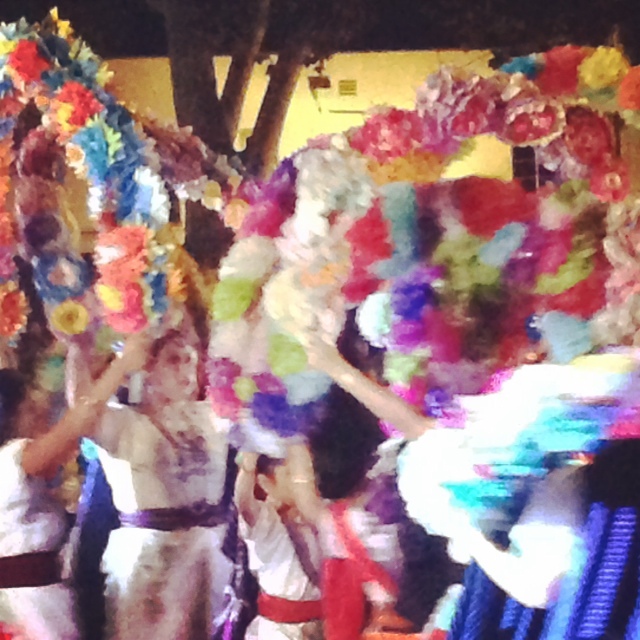 This year’s celebrations included many altars set up by families for the deceased as well as a parade and performances of traditional Mexican dances. 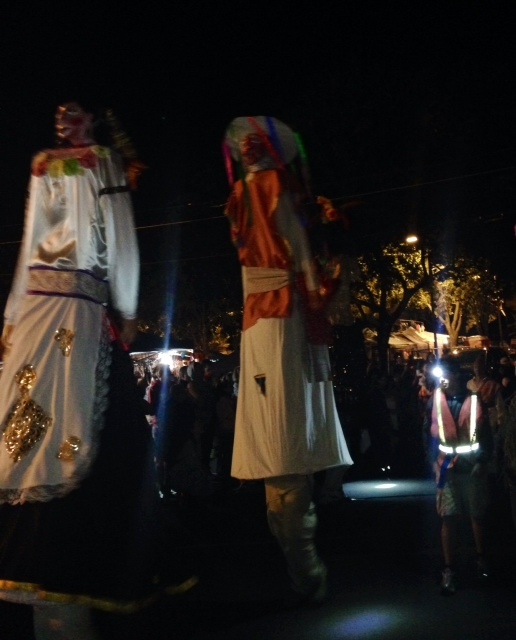 It was not quite the same for me as visiting the graves of loved ones on All Saints Day in Austria, but I felt more at home at this celebration than I ever do on Halloween with its costumes and sweets.